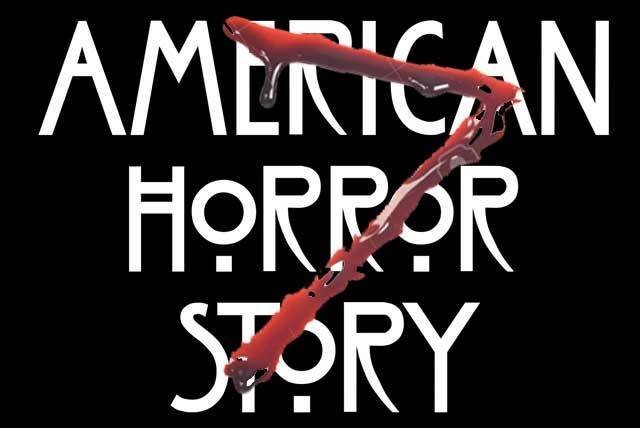 Home » Haunted News » American Horror Story Theme for Season 7 is WHAT?!?! American Horror Story Theme for Season 7 is WHAT?!?! “Maybe” is what AHS creator Ryan Murphy answers after being asked if there will be a Trump character. 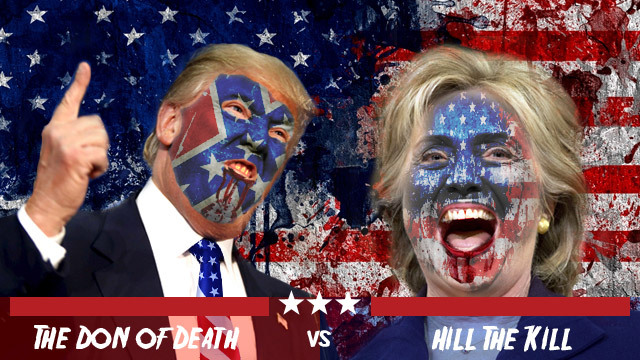 Which begs the question, will we see Hillary? Bernie? I’m starting to think this may be the greatest television show ever!